Laugh With the Moon by Shana Burg. Perfect for armchair travelers, this solid middle-grade novel tells the story of 13-year-old Clare who is forced to spend two months in Malawi while her father works for the Global Health Project after the death of Clare's mother. 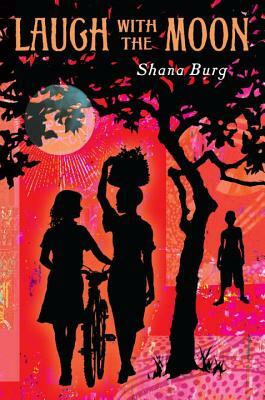 A spot-on 13-year-old character and rich details of the Malawian bush village and culture are highlights of this book for me. Full review to come.